There were 522 press releases posted in the last 24 hours and 153,472 in the last 365 days. 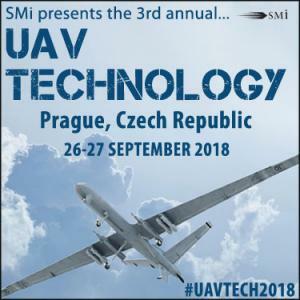 LONDON, WATERLOO, UNITED KINGDOM, July 9, 2018 /EINPresswire.com/ -- SMi is proud to announce Rohde & Schwarz, PBS and Simlat as the latest organisations to sponsor this year’s UAV Technology conference, taking place on the 26th and 27th September 2018 in Prague, Czech Republic. As one of the world's leading manufacturers of information and communications technology products for more than 80 years, Rohde & Schwarz initially focusing on RF engineering and RF applications in test and measurement, radio communications and broadcasting. Since then, the company has continually expanded its fields of activity over the past few decades. Their R&S®ARDRONIS automatic radio-controlled drone identification solution is a comprehensive solution with specialized capabilities for detecting, identifying, classifying, direction finding, recording and disrupting the remote-control link to a drone.